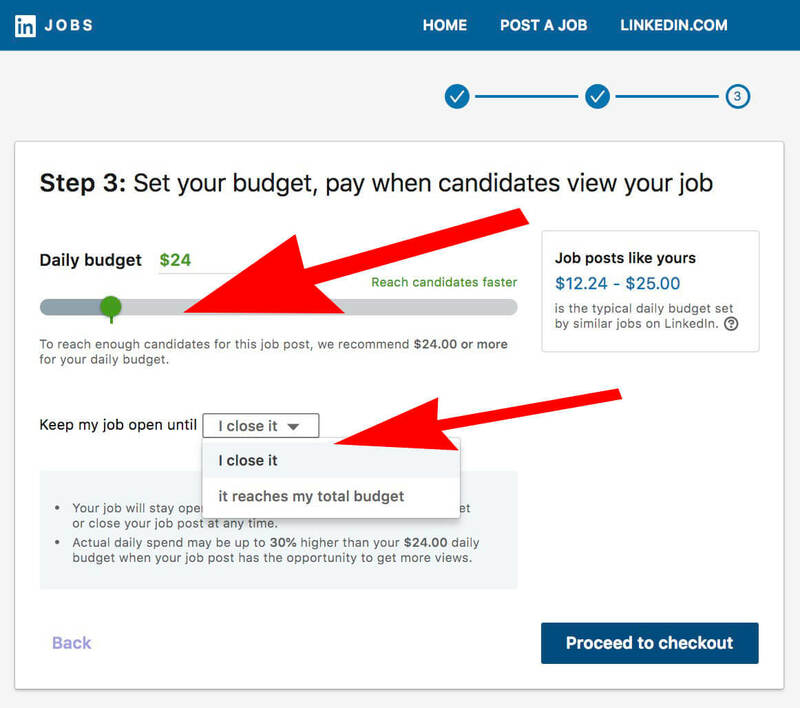 In this step-by-step tutorial I’ll show you how to post a job on Linkedin from start to finish. You’ll start with three fields: Company, Job Title, and Address. Type the name of the company that’s hiring. If a Linkedin company page exists, be sure to select that page. 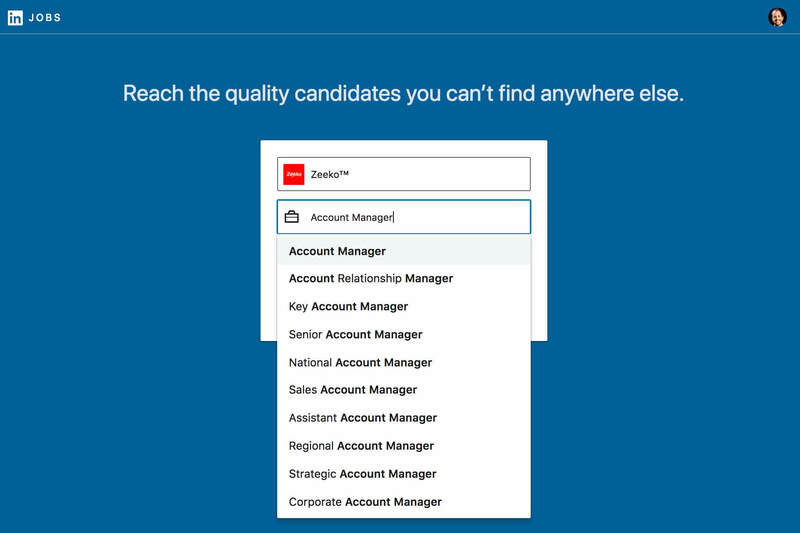 Type in the job title you’re hiring (not yours) and choose the closest match from available. Optionally, you can select a city or country. 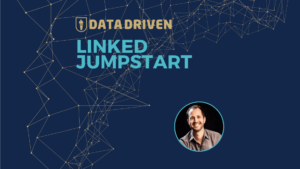 Linkedin will auto populate a number of things from your company page. If necessary add or edit the Job function and industry. 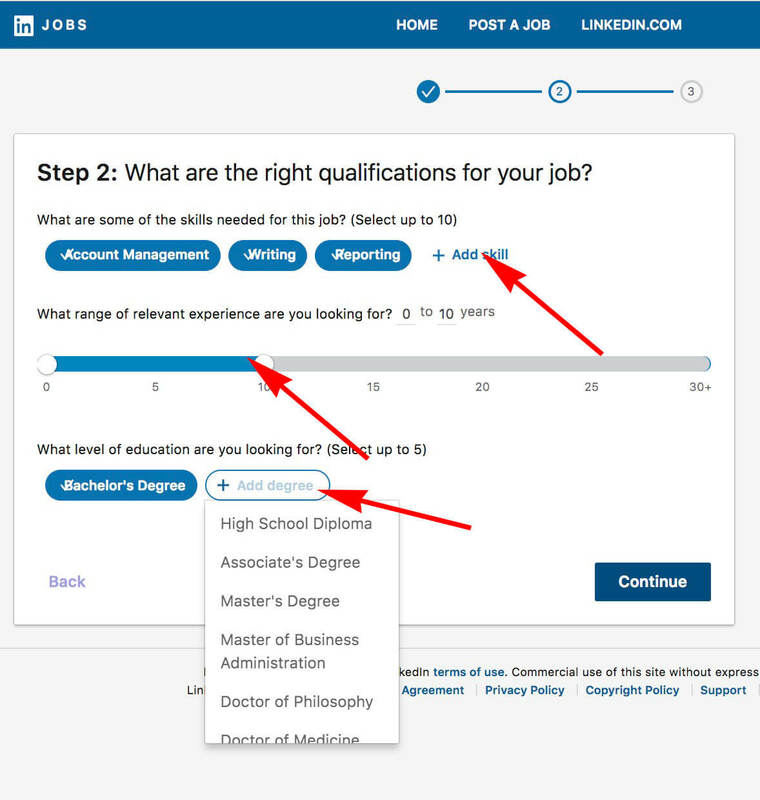 You’ll also need to add the employment type and seniority level on the right. Then write a job description. Allowed formats are Bold, Italic, Underline, numbered list, and bullet list. 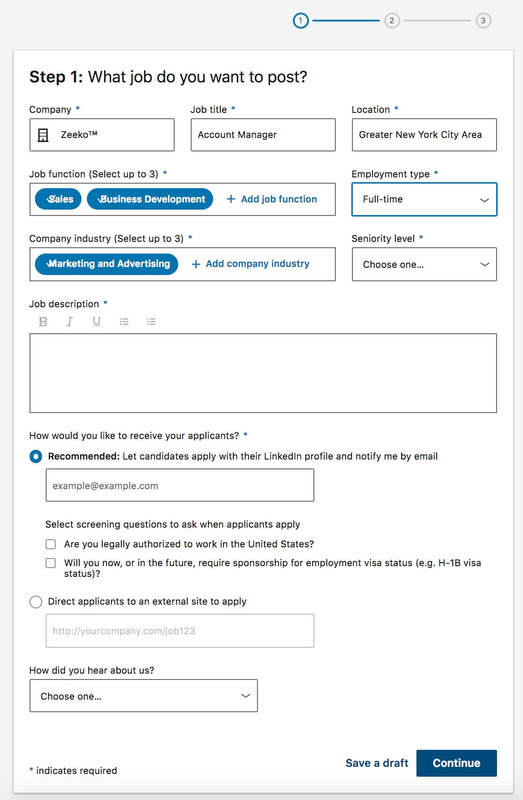 Allow people to apply directly through Linkedin with their profile and send notifications to a designated email. 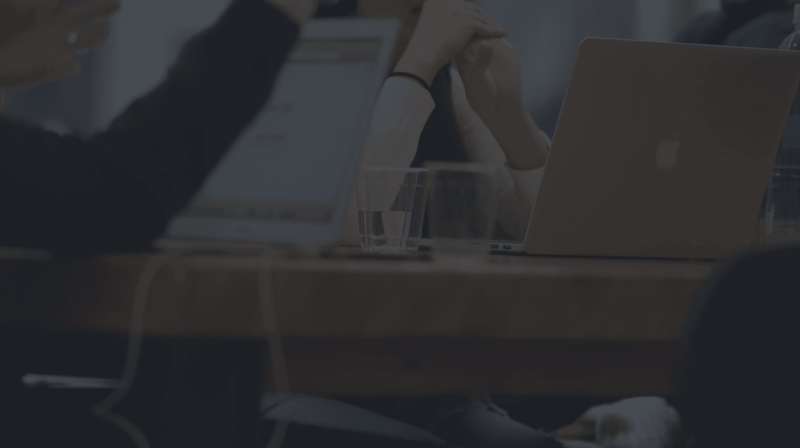 Link to an application page on your website or third party job platform. When you’re done click Continue to proceed. Add job qualifications including skills, years of experience, and degrees. Click continue to proceed. Proceed to checkout and you’re done! You can also see your active job posts here here at any time.